This is a sponsored post. I received compensation in exchange for sharing the following information. Are you looking for a great way to beat the winter blues? How about a little ski trip for two!? If you're in the doldrums of this cold winter, why not hit the slopes with your bestie and get in some skiing, sun, and fun? If you could use a winter escape with all the bells and whistles, this contest is for you!
. The fabulous prize includes two VIP tickets to the Liberty Mutual Insurance NASTAR National Championships, roundtrip airfare for two, three nights lodging, two days of ski lift access for two and enough Rockin’ Protein to keep you fueled all weekend long. The sweeps ends TOMORROW on January 31, 2018, so make sure to get your entry in ASAP! There's still time! Enter the sweepstakes on Ted Ligety’s Instagram page. To be eligible to win, you must follow @RockinProtein on Instagram and tag a buddy in the comments of the post. Who are you going to tag & take with you if you win this trip? Be sure to tell us in the comments! *Mommy's Block Party is in no way affiliated with this contest. 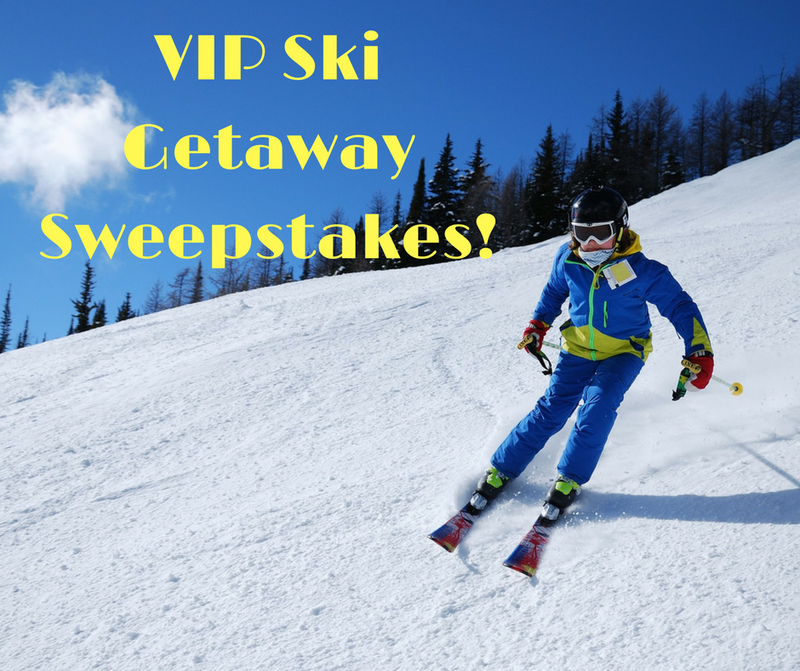 We are simply sharing it because we think our readers deserve to win an awesome ski trip!